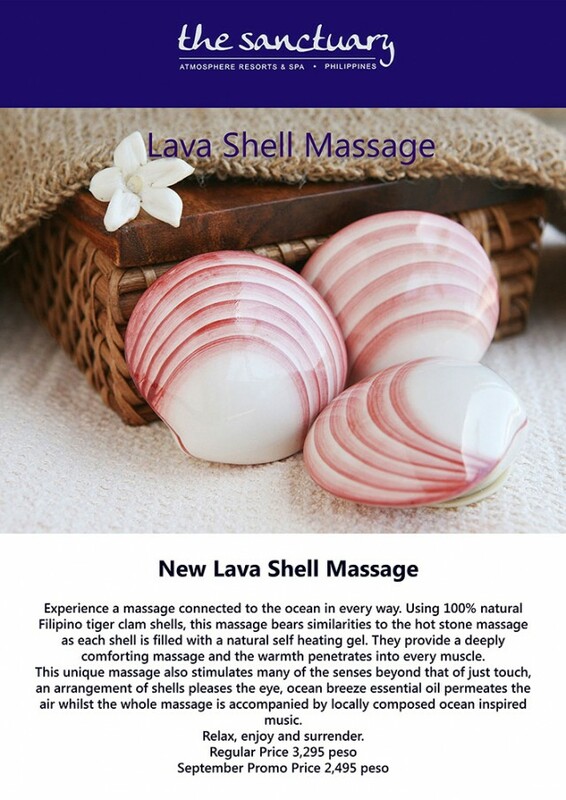 Our Spa ladies have been experimenting again and are now offering the Lava Shell Massage, a twist on a hot stone massage while keeping in tune with our surrounding ocean by using 100% natural Filipino tiger clam shells with a self heating gel. This sounds like it would top off a perfect day of diving! What do you think? Relax, enjoy and surrender!